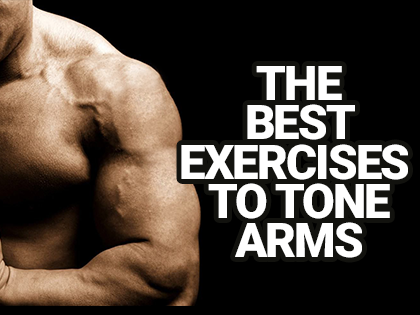 Arms workout: know how to tone your arms! 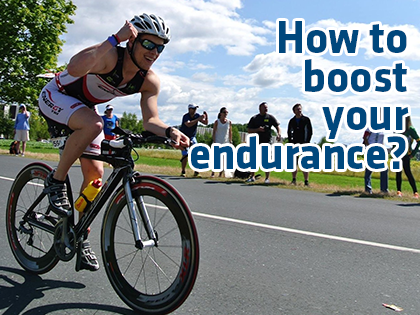 How to boost your endurance? 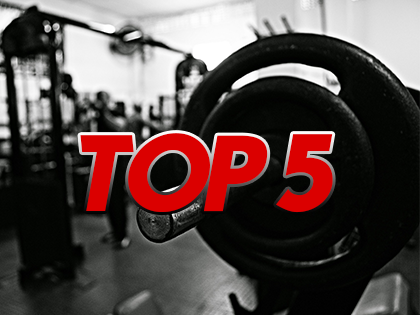 TOP 5 Weight Training Exercises: Do these exercises and you will see results! 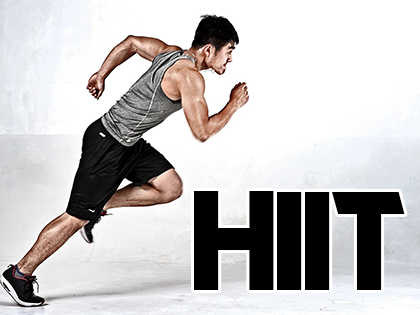 The truth about HIIT training: everything you need to know! 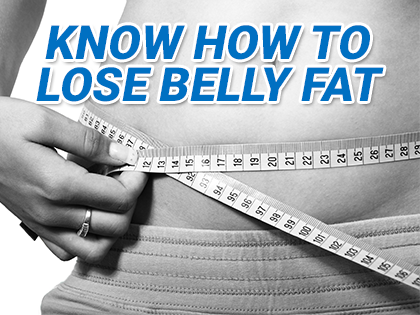 Know how to lose belly fat in 3 steps! Exercises to lose weight: what you need to do!